Feature Shoot has recently launched its 2nd annual Emerging Photography Awards contest and currently accepting entries for 2015. 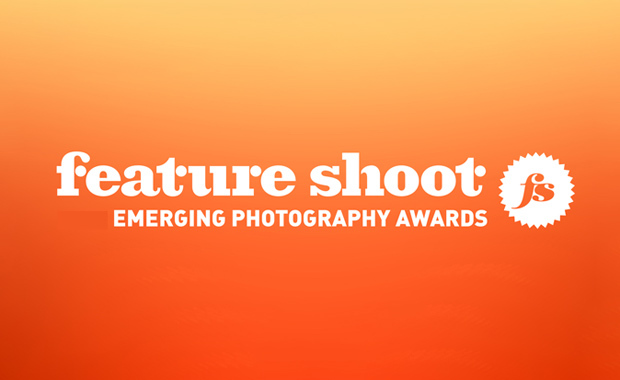 The Feature Shoot Emerging Photography Awards is an international photography competition for up-and-coming image makers who are ready to kick start their careers. Five (5) talented photographers will be provided with the resources they need to get their careers off to a strong start. Each of them will receive $500 in cash, a gallery show in NYC, and other prizes. Photographers of all disciplines are eligible and welcome to submit up to 5 original and unpublished images in any genre. Judges include Jessie Wender, Senior Photo Editor at National Geographic Magazine, Fiona Rogers, Global Business Development Manager at Magnum Photos, Kevin Wy Lee, Photographer, Founder of Invisible Photographer Asia (IPA), Sarah Sudhoff, Photographer, Executive Director at Houston Center For Photography, Liz Lapp, Curator and Content Manager at Yahoo. Since its launch in 2008, the Feature Shoot website has accumulated work by over 5,000+ international photographers and currently receives over 800,000 visits per month. Each submission of up to 5 images costs $20.